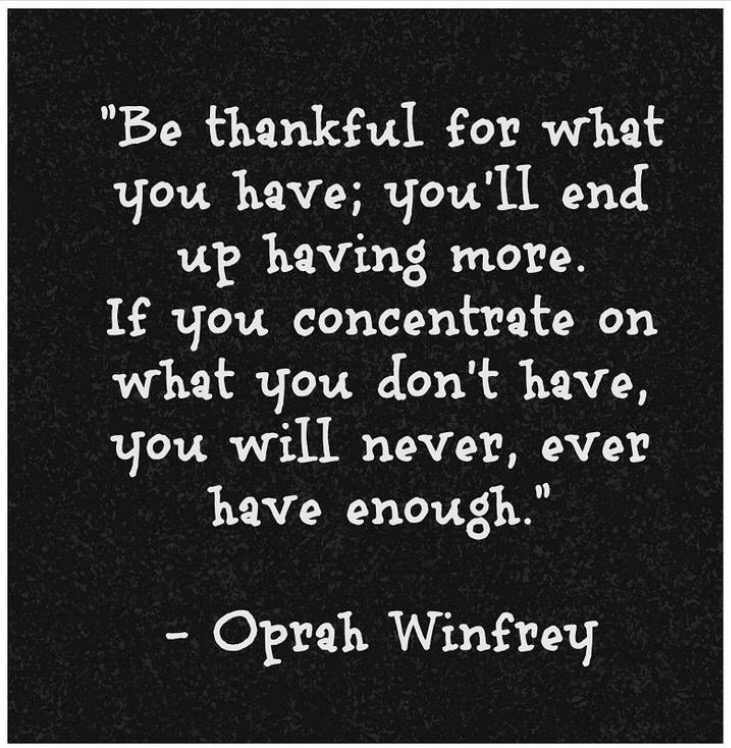 Learning to be grateful at every level of success, and for everything you have (not lack), always opens the door to higher thinking and accepting the new things coming into your life. It positions you for abundance; nourishes your Soul to keep it happy. No matter the amount of time it takes, a grateful attitude creates more room for greater blessings.